If you have trouble with rust stains in your sinks, showers, and toilets, the Watts FPIR-BB-20 replacement filter is what you need. It reduces iron content, which will increase the life of your appliances, reduce rust stains, and improve the taste of your drinking water. The Watts FPIR-BB-20 replacement filter is a great option for your whole house filtering needs. 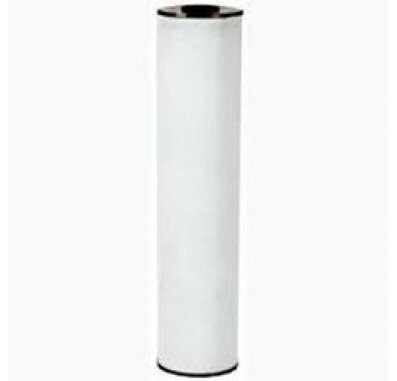 The Watts Whole House Replacement Filter Cartridge fits most standard filter housings requiring a 20-inch x 4.5-inch filter. Reduces metallic taste in your drinking water caused by high iron content. Increases life of pipes and appliances by reducing iron content. Reduces rust staining in sinks, showers, and toilets. Rugged design for a long life.